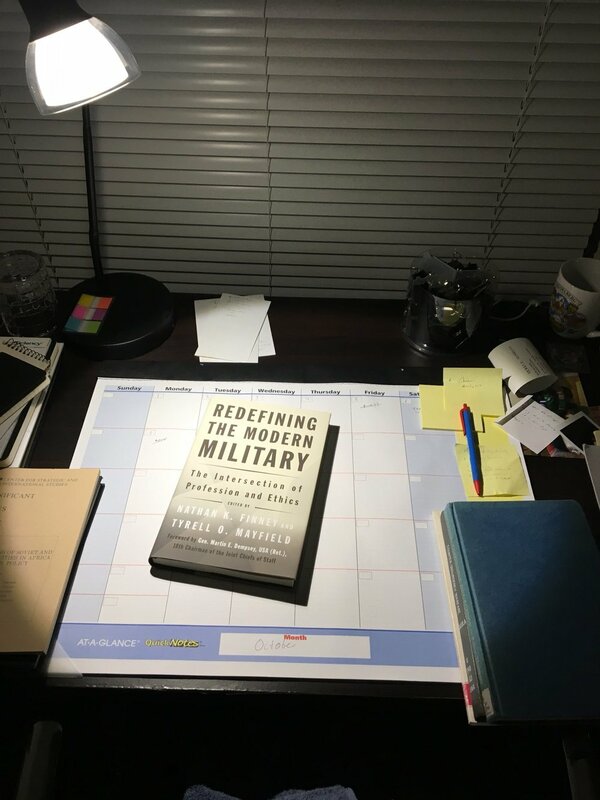 Redefining the Modern Military expands upon and refines the ideas on the role of ethics and the profession in the 21st Century. The authors delve into whether Samuel Huntington and Morris Janowitz still ring true in the 21st century; whether training and continuing education play a role in defining a profession; and if there is a universal code of ethics required for the military as a profession. 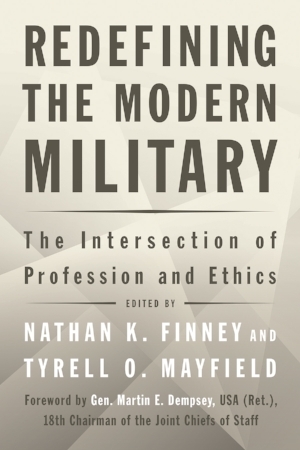 This edited volume is unique in how it treats the subject of ethics and the military profession, as well as the types of writers it brings on board to address this topic. 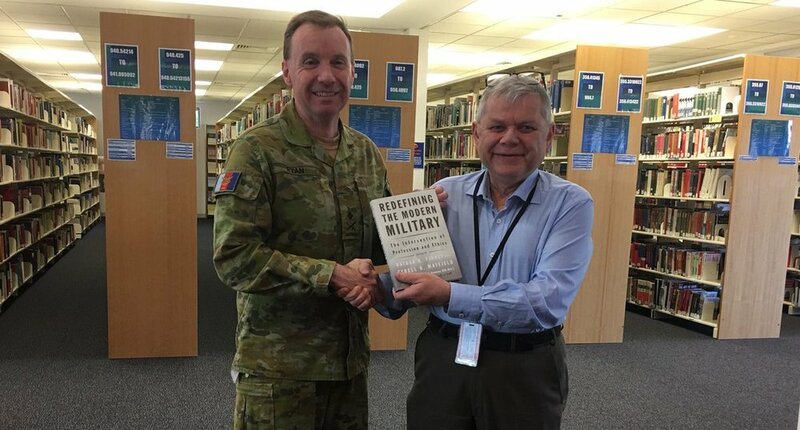 The book puts a significant emphasis on individual agency for military professionalism as opposed to broad organizational or cultural change. Such a review of these topics is necessary because the process of serious, intellectual self-reflection is a requirement -- especially in a profession that involves life and death of people and nations.